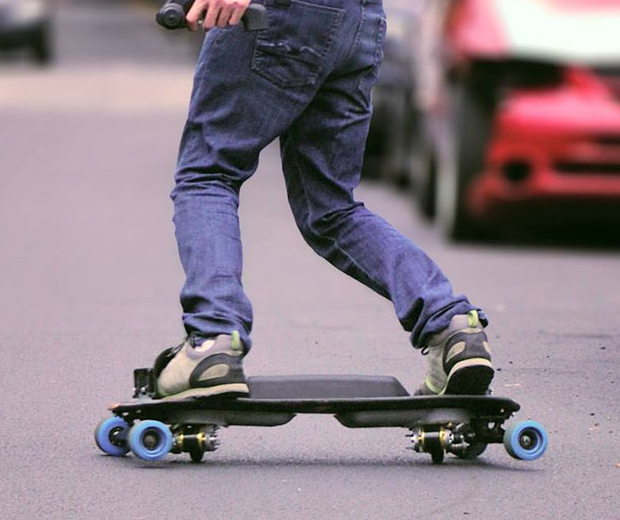 This is a skateboard. 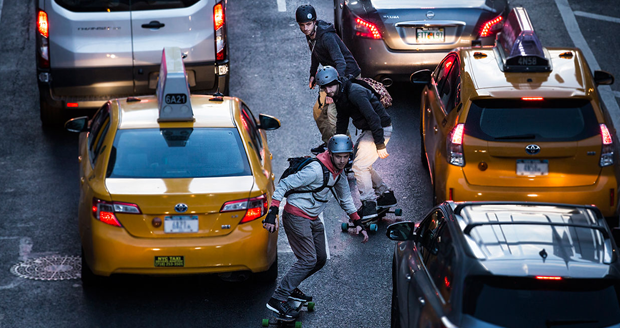 It's a board, it has wheels, and you skate on the streets with it. Skateboard. Got it? Good. 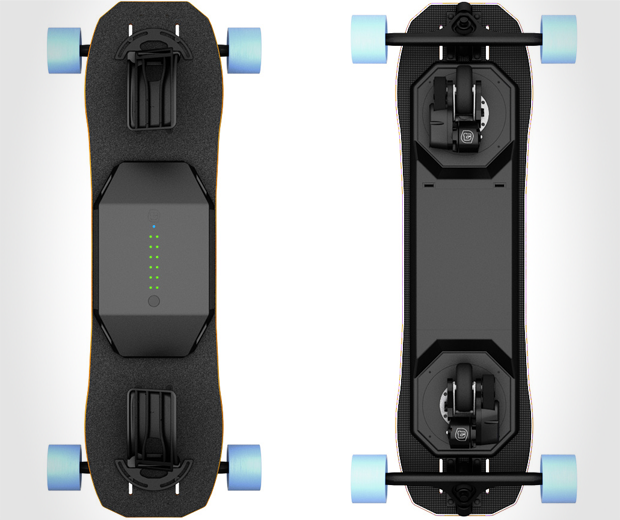 That makes you more intelligent than Leiftech, who made this thing and called it an eSnowboard. What the f*ck does that mean? Does it come in cherry, apricot and peppermint flavours and you'll see your stepdad using one when he's had a few drinks? I honestly have no clue what this thing is. I think the wheels move, and it's got motors so you don't even have to move your legs, but that's all I could figure out. If you've got a spare grand to buy then why don't you find out and tell me? Or don't tell me. Yeah, do that.